I want to help you bring Montessori into your daily life. 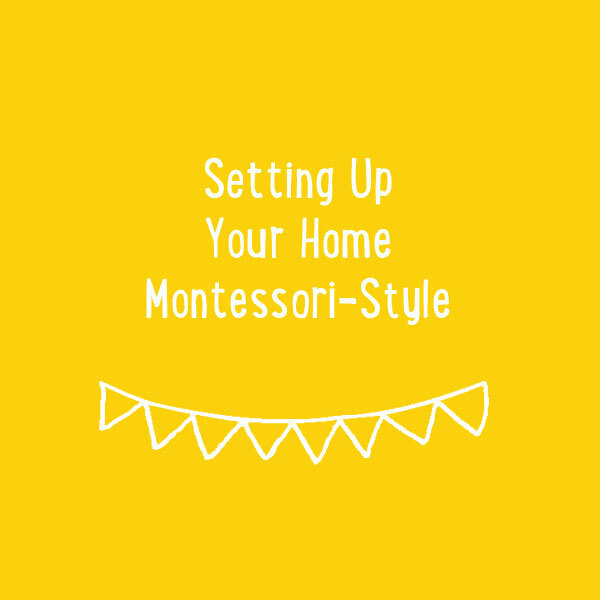 I love sharing lots of practical tips for implementing Montessori ideas and positive parenting into your home. I am a Montessori teacher and mother of 2 children who have attended Montessori right up through primary school. I trained through the Association Montessori Internationale (AMI). I wanted to find a way to be with my kids that wasn’t me bossing them about, threatening them and bribing them. Or giving them free reign either. And I wanted them to have a positive experience of school, not just to pass tests, but to love learning. 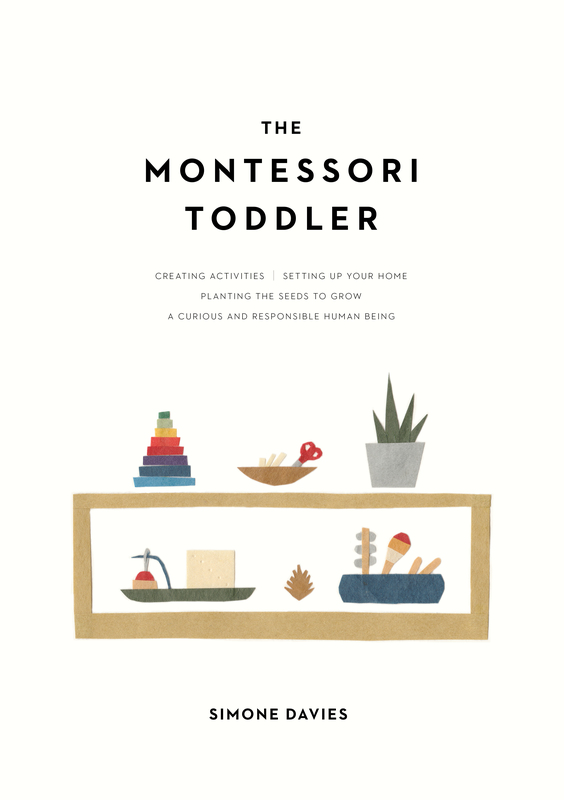 Finding Montessori has helped me so much and I would love to help you enjoy these ideas in your home too. I have been working in Montessori education for nearly 15 years and I’m passionate about working with both children and their parents. 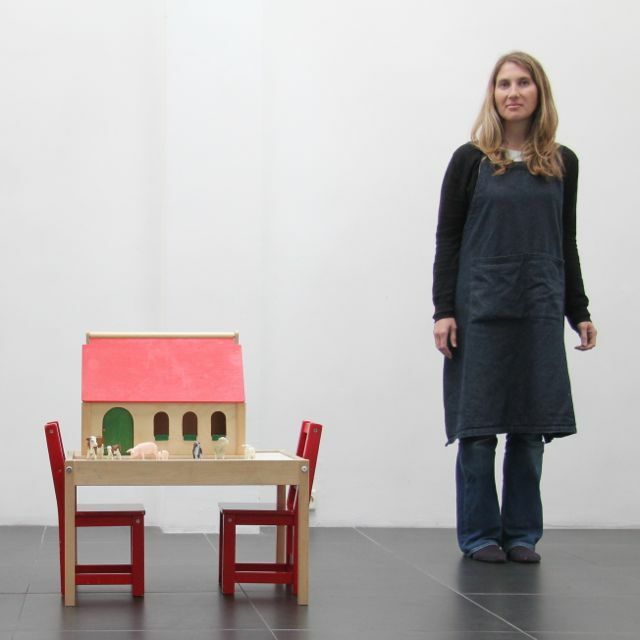 In Amsterdam, I run parent-child classes at Jacaranda Tree Montessori. Here I work 1-on-1 with families to answer their questions and help them get ideas to set up their homes too. Wouldn’t you also like to benefit from the Montessori approach in your home? Learn more about positive parenting? And find a way to be with your children that is more peaceful? And wouldn’t you love to set up your spaces so they are clutter-free and easy to keep tidy, while being engaging for your child? I love putting together lots of useful downloads and checklists to help you tackle the challenges of raising children.